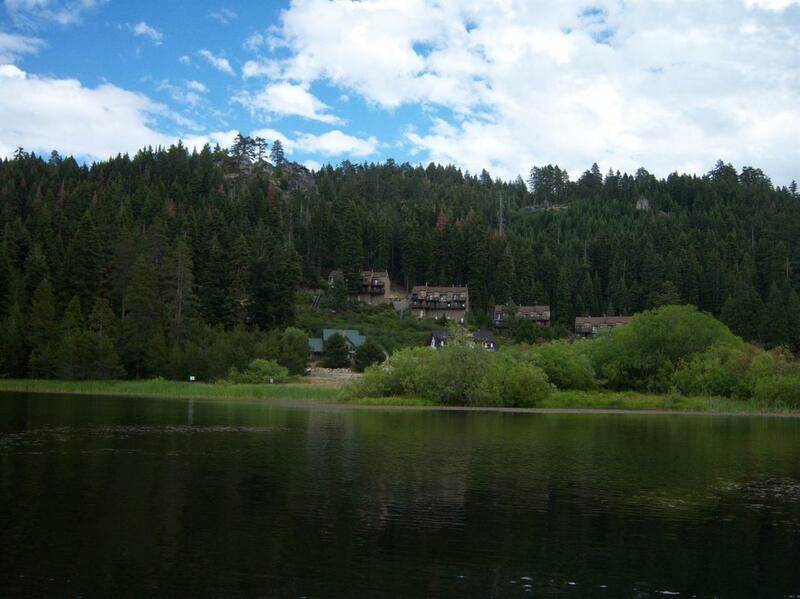 Your own mountain hideaway awaits. 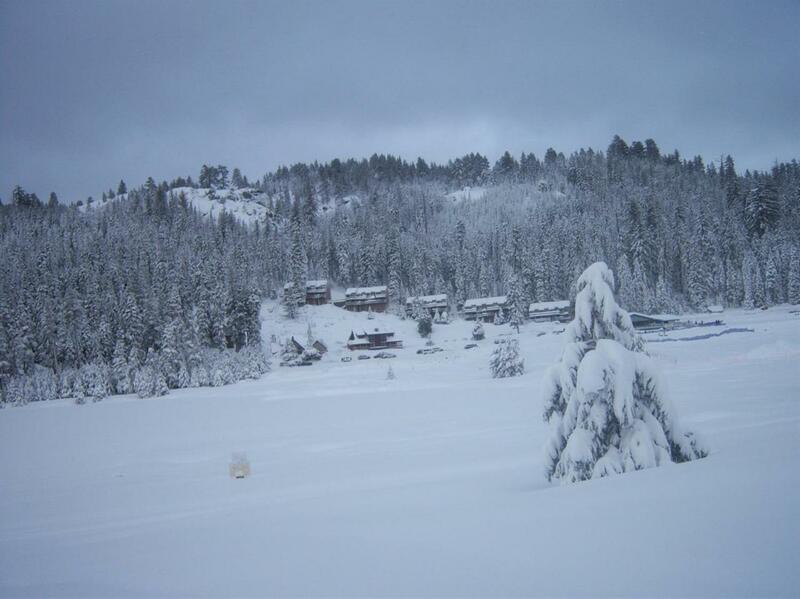 Condo has great views of Snow Play Park, Private Lake & Sierras. Vaulted open beamed ceilings in family room,this is an outside unit. 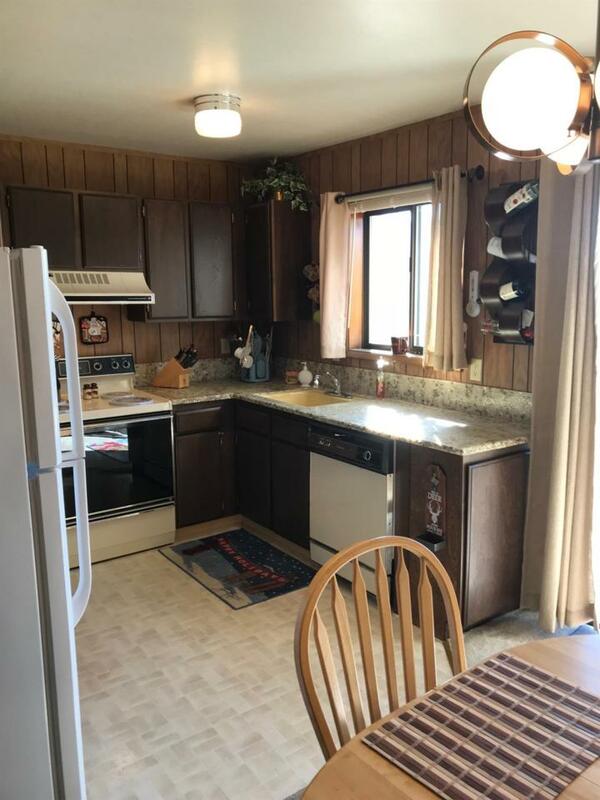 Free standing wood stove 3BR 2B includes loft for guests. Large storage under unit could be used for possible living area . 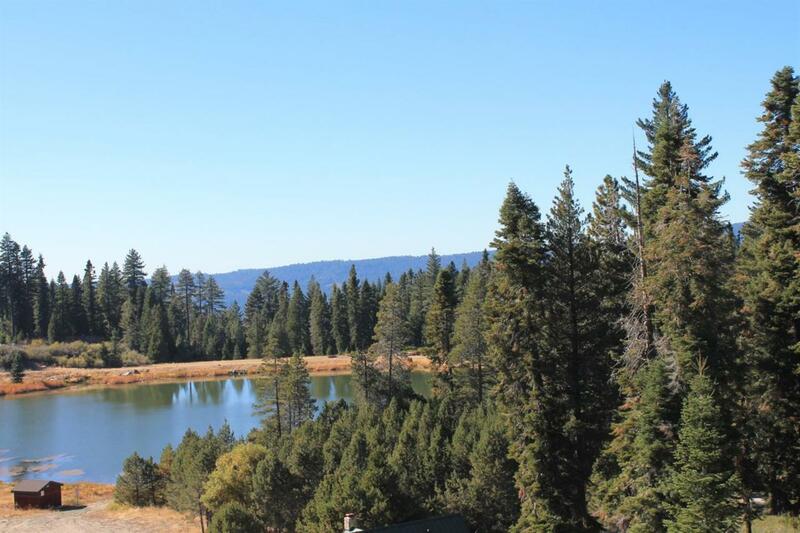 HOA fees include outside building maintenance, snow removal, private lake, lake house,tennis & sports court and all the fresh air the Sierra's have to offer! Listing provided courtesy of Team Real Estate. Listing information © 2019 MetroList Services, Inc.